Falling into debt is easier than you may think. Although situations can vary for everyone, the reasons usually lead back to the same root causes. Although credit can be a fantastic tool in life, it can easily spiral out of control. If you want to ensure that you steer clear of making the same mistakes, take a look at the biggest reasons people find themselves with bad credit. A lot of people use their credit cards to live beyond their means. They buy luxury items they can’t actually afford. By trying to keep up with appearances, they get themselves into serious financial trouble. It’s important to always ask yourself what your motivation behind buying something is. Be honest with yourself. If the answer is because you’re trying to impress someone, you should probably see this as a red flag. Remember, real wealth is your total net worth; not the amount of stuff you have piled up. People who have bad credit probably had a tendency in the past of treating their credit card as if it were cold hard cash. They failed to consider the impact that maxing out their cards would have on their score. While they may have experienced immediate gratification, they are now in over their heads paying interest. To avoid this, try to limit how many credit cards you have. Use each card for specific purchases like bills and subscriptions and pay them off in full each month! Use your debit card for your fun purchases, and you’ll be less likely to overspend. With great power comes great responsibility. When you have a lot of money at your fingertips, it’s important that you know how to separate your needs from your desires. People who don’t know the difference between something they need and want often make compulsive purchases. In turn, their impulsive buying results in unnecessary and overwhelming debt. There are some situations where people have no idea how credit cards work or what interest is. They have never made a budget before, and have no idea what an APR is nor do they care to. Often these kind of people are young and handed a credit card too early on. They lack a basic concept of finances and wind up getting themselves into stacks of unmanageable debt. When an emergency expense rolls around and there are no emergency savings to turn to, people reach for their credit cards. It’s important that you put savings aside every month for this very reason. Be strict with yourself and stay committed. As a result, you’ll stay debt free and have financial peace of mind. Most individuals think that it’s,’I won’t be in a position to have a mortgage, auto loan, credit card or bank account for the near future’. 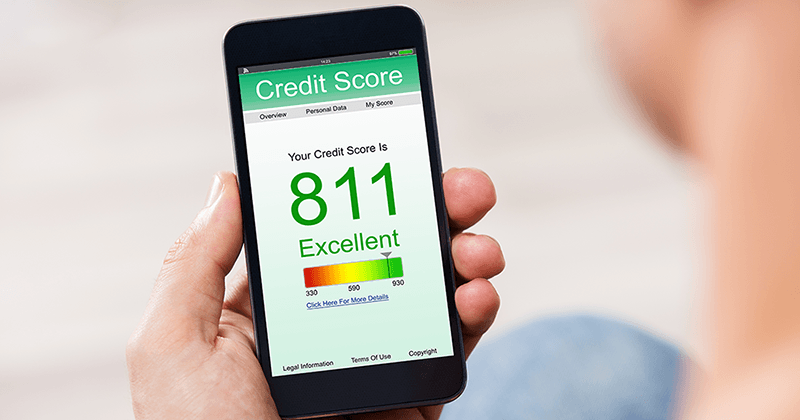 Well it might not be as simple as obtaining a mortgage that has a good credit score, but it’s not impossible, and with diligence and a feeling of responsibility, it might even help correct your credit rating. Thankfully, getting a VA mortgage with poor credit isn’t so challenging. Interestingly, great credit isn’t only important if it has to do with gaining a fantastic rate of interest, but in addition, it is critical for a number of different explanations. Folks who have good credit might also be eligible for some great charge card rewards programs. Most people are aware that fantastic credit is desirable. It is possible to get that Later on whenever your credit was repaired. 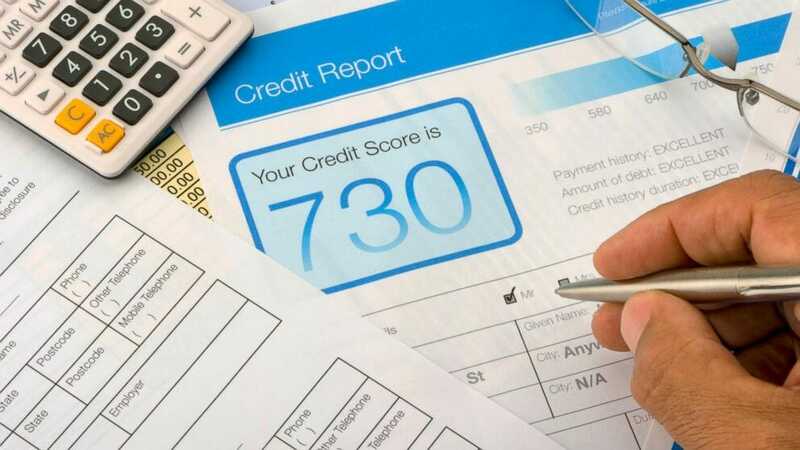 Terrible credit really can destroy your life. Remember in case you have lousy credit, your home loan will cost you a greater interest rate. There are many explanations as to why a man or woman may have bad credit. The very first step is to learn your credit rating. So, a poor credit score is absolutely out of question. A high credit rating will solve almost all your financial issues. In the modern economy, it isn’t uncommon for respectable folks to have a less than respectable credit score. Everybody is addressing credit difficulties. Sometimes part of the problem is mistakes on the area of the credit reporting company. Long-Term Loans The chief issue for lenders is whether the borrower will have the ability to make repayments, so they receive their money back. One of the ways that you can fulfill your money requirements is via Loan Against Securities. One of the greatest reasons people have a poor credit score is because they don’t pay bills in time. 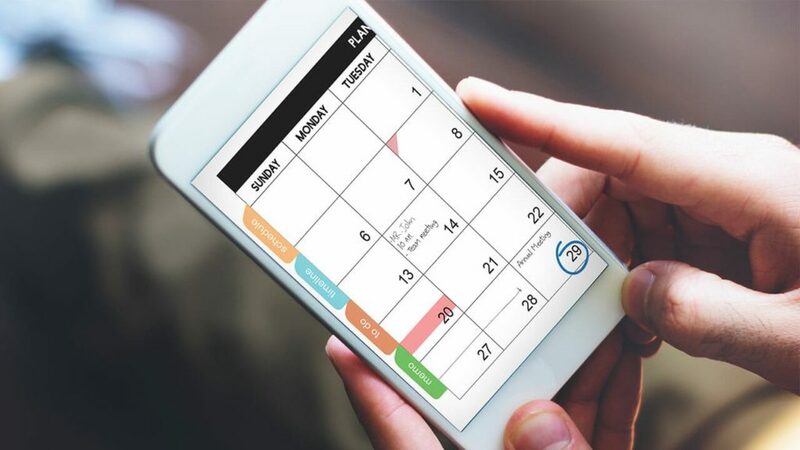 Having less than perfect credit may be significant issue in regards to trying to buy anything which requires a credit check, such as loan program, charge cards or mortgage, and nowadays that includes getting a month-to-month contract for a cell phone. When compared to unsecured loans like credit card and individual loans, the interest prices are nominal. You will likely need to pay increased rates of interest on loans, you might not be in a position to access high end charge cards and it might even influence your odds of landing a great job, considering most employers check the credit report of likely future employees. A low credit score sure compelled you to elect for higher rates of interest, but things can change now. A cosigner or endorser (depending on where you’re from) is a person who agrees to settle the loan if you don’t repay it. Loan against bond provides you with the power of fast and easy liquidated money. In reality, you’re approved of the loan, the minute you put in your application for it, and that too without the necessity of signing the application. With help, it’s possible to receive a personal loan with poor credit. 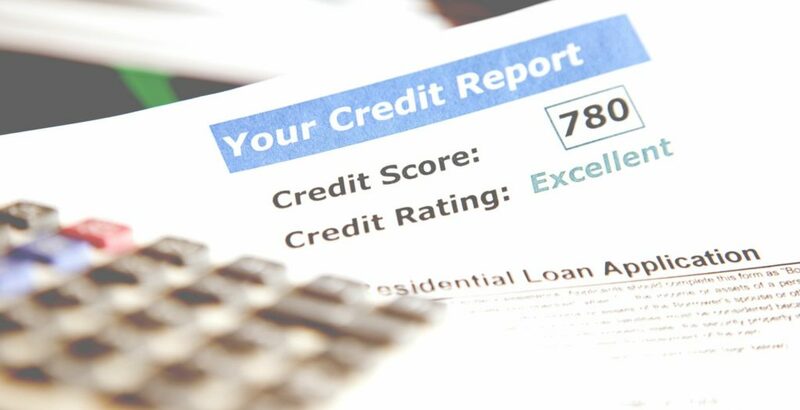 Who ever you get to offer you a poor credit loan which you will almost surely must pay a greater rate than you’d with a typical credit history. While it might not be impossible to get a poor credit mortgage, it’s difficult. You can’t just choose the debts which you want to list as you will need to list all them or it is going to be a federal crime. In several cases asking for less money will be able to help you to acquire the loan that you demand. A payday advance is regarded as one of the simplest to be approved, since the sum borrowed is secured against the approaching paycheck. Payday loans are simple to get and it enables you to get through an emergent situation until the next payday. At this point you have a low-interest loan. After a few years you may well have the ability to make an application for a new loan using your improved credit score to a lender that wouldn’t charge such a high interest rate. With less than perfect credit, obtaining a personal loan of a considerable amount, such as $25,000 isn’t really possible. Finally, taking a loan of any sum of money for virtually any reason is a huge choice. Hope you have come to the conclusion about “Biggest Reasons People Have Bad Credit”. Please leave your comments about our information Biggest Reasons People Have Bad Credit here. It is a timely post. With credit card companies trying to persuade people to get a card, one must be careful getting more than one card. Because moment you fall back on repayment, business starts for credit card companies and a person starts drawing.